Mr. Davis is a seasoned medical device executive with broad global and functional experience in finance, manufacturing, sales and general management. He is currently the Founder & CEO of The MedCelerate Consulting Group (www.medcelerate.com). MedCelerate enables medical device companies to grow and succeed commercially at a faster velocity. The practice focuses on clearing early product development and clinical milestones through full manufacturing and commercial ramp-up activities. Prior to founding MedCelerate, Mr. Davis was CEO of Tryton Medical, a venturedbacked, coronary stent, start-up company. 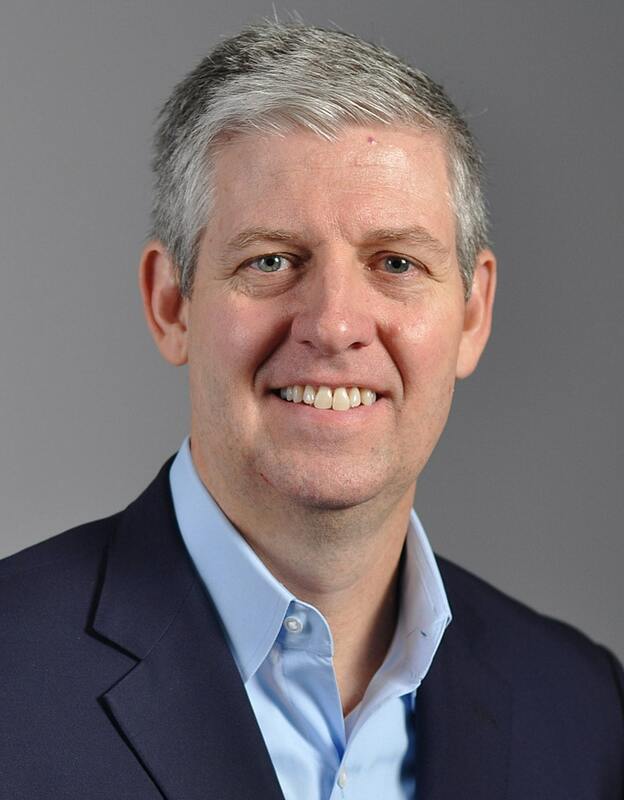 During his tenure at Tryton he raised $20 million in Series D financing and initiated enrollment in the company’s groundbreaking U.S. pivotal trial. Mr. Davis also launched the company’s Side Branch Stent across Europe and the Middle East where it quickly became the established market leader. Earlier Mr. Davis was president of Guidant Japan with P&L responsibility for the company’s $225 million cardiovascular business. Prior to his work in Japan, Mr. Davis managed Guidant’s product portfolio in 13 Asian countries. He was also instrumental in the start up and management of a FDA-regulated, Class III manufacturing facility in Dorado, Puerto Rico. Mr. Davis started his career in various financial management roles with Cardiac Pacemakers Incorporated and Eli Lilly in the U.S. and Puerto Rico. Mr. Davis holds a B.S. in mechanical engineering from the University of Minnesota and a M.B.A. from the University of Michigan. He is an Adjunct Professor at the Fuqua School of Business, Duke University where he teaches a graduate level course in medical device strategy.